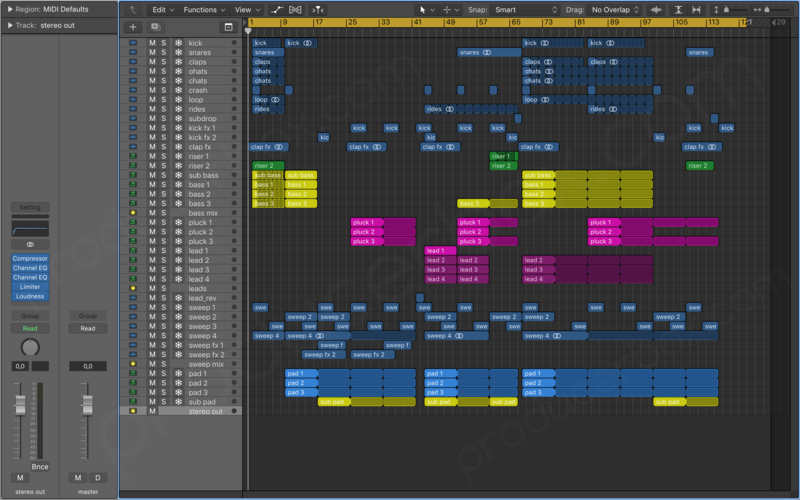 This Logic Pro template is based on a remix I did for Alexander Turok & Sarah Russell "Take Me Back" which was played in A State Of Trance (episodes 844 & 847) by Armin van Buuren, and a lot of other DJs in the world! 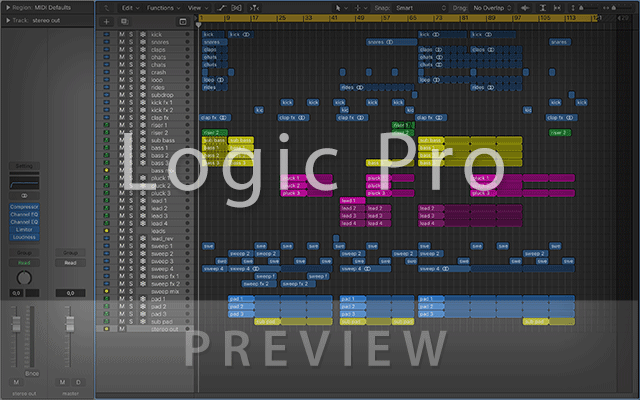 Studying this project file will give you a great insight on the processing of individual channels and mixing melodic proglifting & uplifting trance music in Logic Pro X, through the use of layering, equalization, compression, delay, reverb and more. The project comes loaded up with full arrangement (as heard in the audio demo), mixing settings, FX chains, MIDI data and automations. Melody is provided for demo purposes only, and you're not allowed to use it in your own tracks. But feel free to use any synth, effect sound and presets in your own production. If you need a project customization (sound design, arrangement, melodies etc.) simply contact me via PM, email or socials. Need help with this template, your own production (mixing, mastering etc.) or wanna get a 'ghost' track? Contact me via PM, email or socials. Tycoos is a DJ & producer supported by Armin van Buuren, Aly & Fila, Markus Schulz, M.I.K.E. and many more. Signed to Black Hole Recordings, Abora Recordings, Suanda Music and more. Will it also come for Ableton?